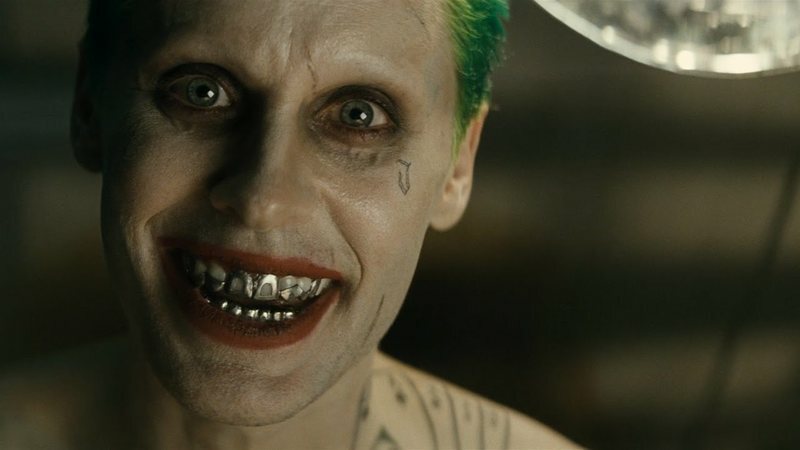 HOME / ASTROLOGY / WHICH SUICIDE SQUAD MEMBER ARE YOU BASED ON YOUR ZODIAC? Suicide Squad is out! Are you as excited as we are?! Most DC movies always focus on superheroes, but finally it’s time for the supervillains to shine! 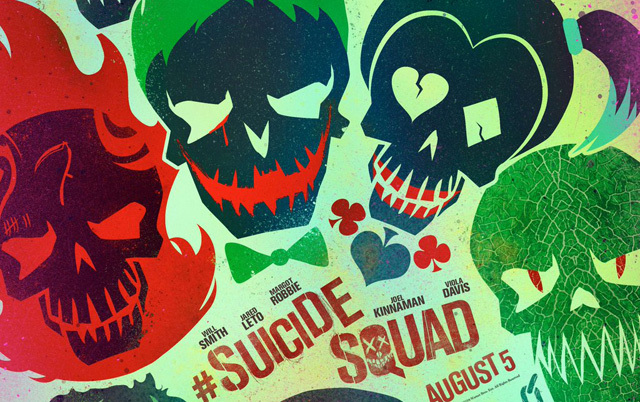 The Suicide Squad is a team of supervillains who work for top-secret missions. Villains uniting to fight another villain? Looks like villains aren’t so evil after all! 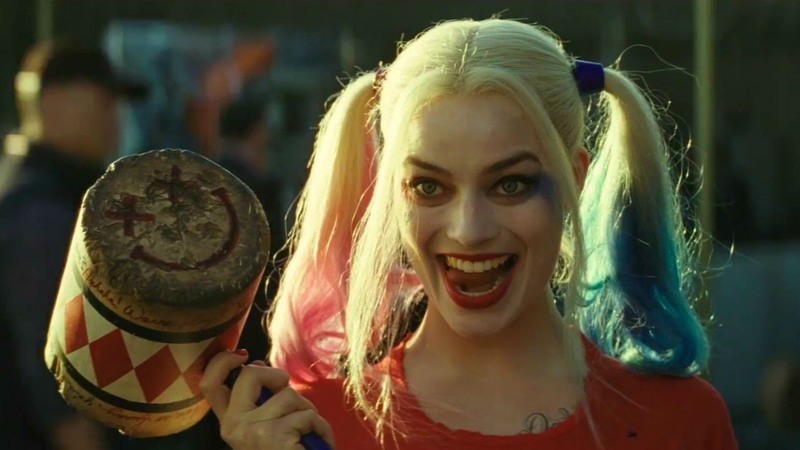 You are Harleen Quinzel, a.k.a Harley Quinn. She was a psychiatrist at Arkham Asylum, where she fell madly in love with Joker. A skilled gymnast, she is a pro at hand-to-hand combat! Who wouldn’t love being highly intelligent and Joker’s girlfriend? 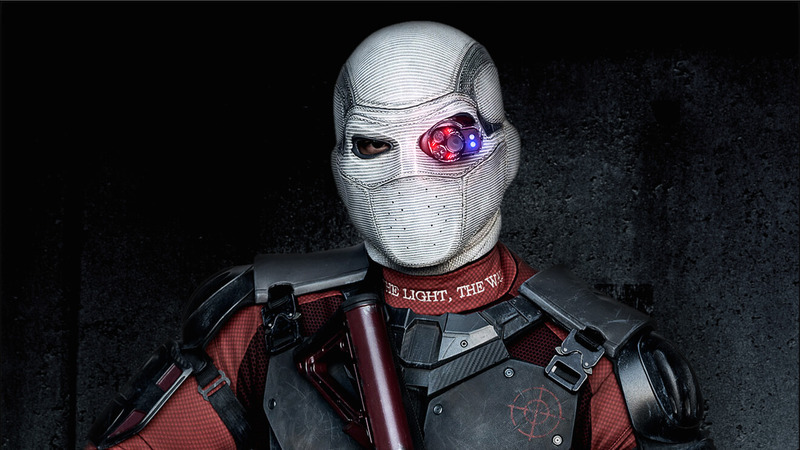 You are Floyd Lawton, a.k.a Deadshot. His brother tried to kill their father, so he tried to stop him. Accidentally, he shot the brother he loved to save the father he hated. Ever since, he has almost never missed a shot. He’s the second most lethal assassin in the DC universe! You are June Moone, a.k.a the Enchantress. A freelance artist, she was granted magical powers by a strange being. By saying ‘Enchantress’she turns from being blonde-haired blue-eyed June to raven-haired green-eyed Enchantress. Best of all, she controls magic! The Joker’s real name is yet unknown, so you’re just Joker for now! 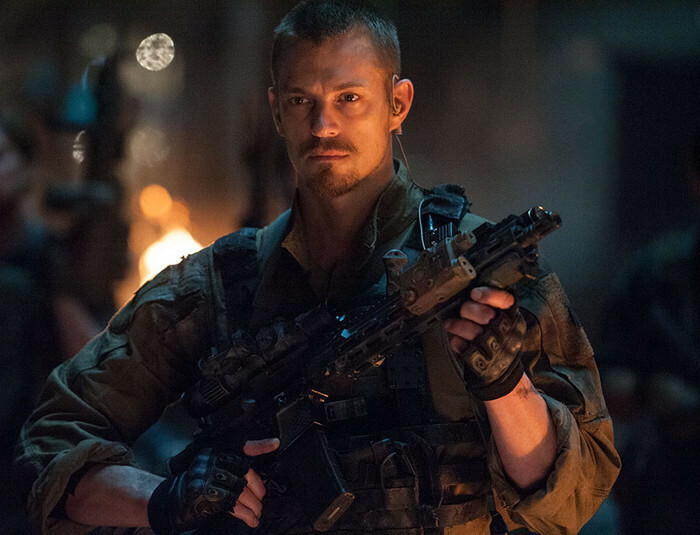 Not a Suicide Squad member, but he’s in the movie! The most popular supervillain, he is a criminal mastermind. Not to mention, a skilled chemist whose biggest enemy is Batman. Award for the best couple(and craziest) goes to Joker and Harley Quinn ! You are Richard Flagg, a.k.a Rick Flagg. He is the leader of the Suicide Squad! Loyal to his task force, he is an expert in many things – aviation, firearms, investigation and hand-to-hand combat! 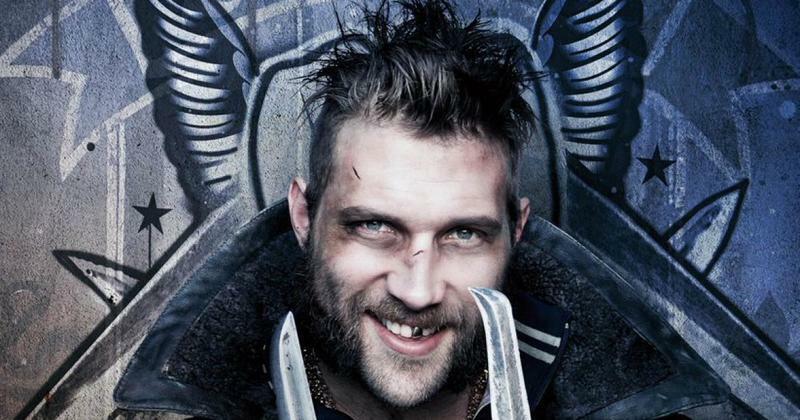 You are George Harkness, a.k.a Captain Boomerang. Originally an Australian, he would make boomerangs as a kid. When he was 18, he got thrown out of his house and flew to the US. His best weapons are his high-tech boomerangs! You are Chato Santanam, a.k.a El Diablo. 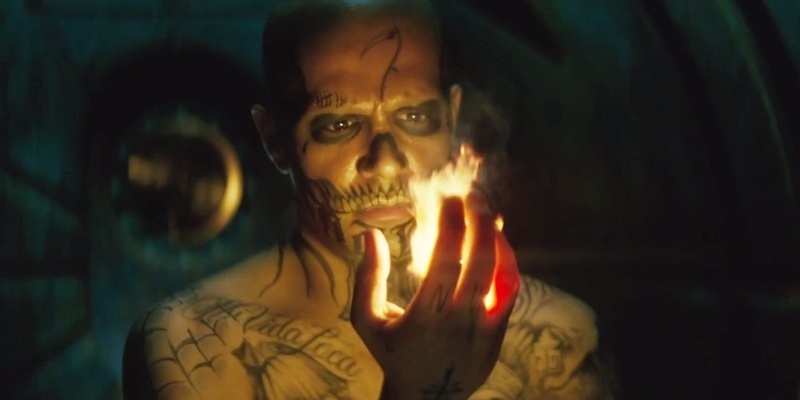 He gets shot and receives his superpowers from the original El Diablo, who was in a coma. His superpower is pyrokinesis, the ability to create and control fire with his mind! You are Tatsu Yamashiro, a.k.a Katana. A samurai warrior, she has the coolest weapon ever. Her katana( Japanese sword) called the Soultaker, captures the soul of every person it kills. 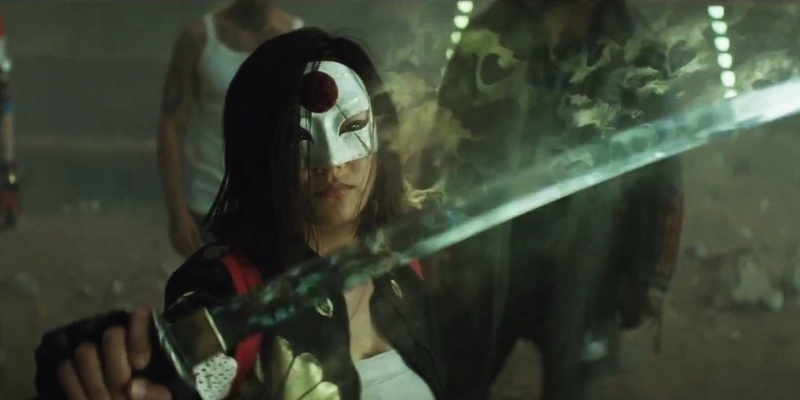 This allows Katana to communicate with everyone she killed! You are Christopher Weiss, a.k.a Slipknot. Once a skilled chemist, he developed an extremely powerful adhesive. He used it to coat his ropes which are his signature weapons. These ropes are unbreakable! 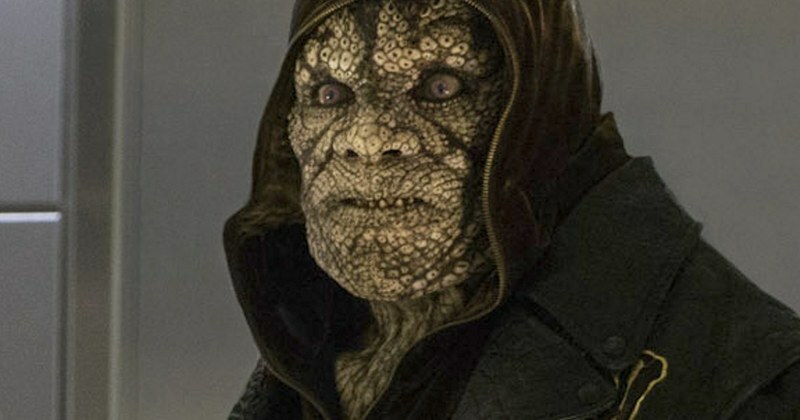 You are Waylon Jones, a.k.a Killer Croc. He was born with a genetic disorder called ichthyosis, which made him look like a reptile. His heightened reflexes and super strength makes him a brutal force. Best of all, his body regenerates just like a reptile! 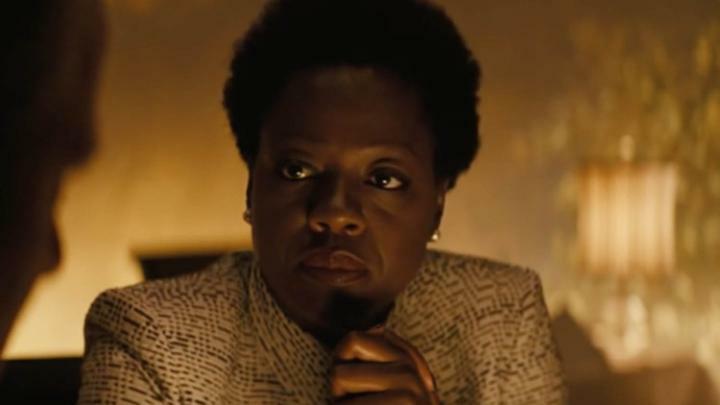 You are Amanda Waller, a.k.a The Wall. A top-ranking government agent, she is the creator of the Suicide Squad. Despite having no superpowers, she is still feared among politicians. Step back, because this lady is a badass! You are Bruce Wayne, a.k.a Batman. 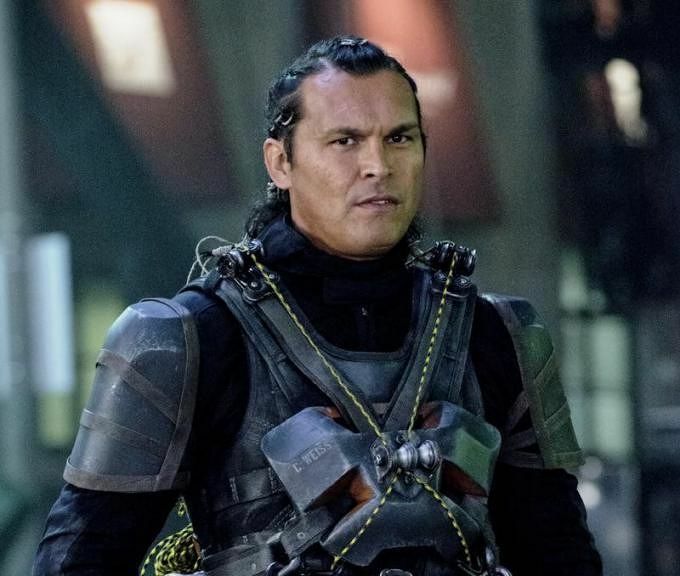 He isn’t a member of the Suicide Squad, but he makes an appearance in the movie. 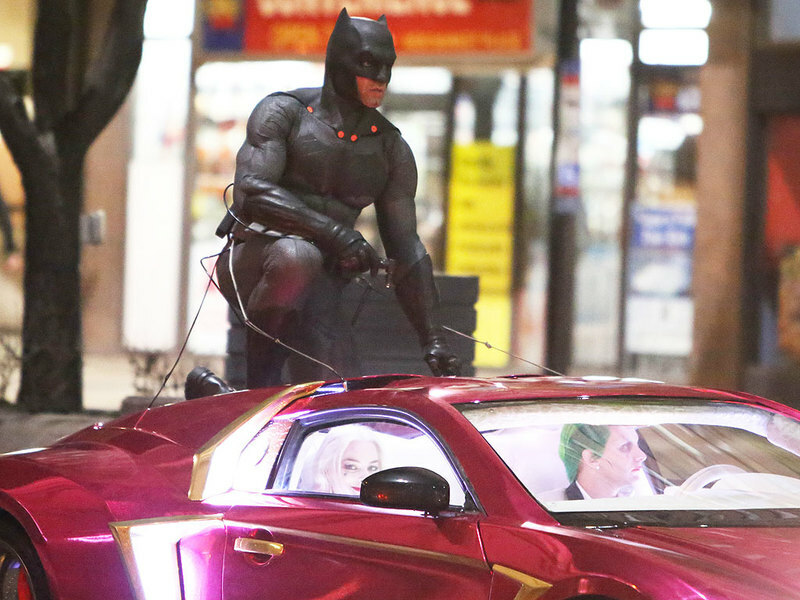 Millionaire by day, Batman by night, he is the coolest superhero to ever exist! A skilled martial artist, he rides the Batmobile as he saves Gotham city. Nobody messes with the Dark Knight! What if you were a Pokemon instead? Let your zodiac tell you which Pokemon you are!